There are few sights in London as iconic as Piccadilly Circus - the very heart of the city where history, revelry and culture converge. 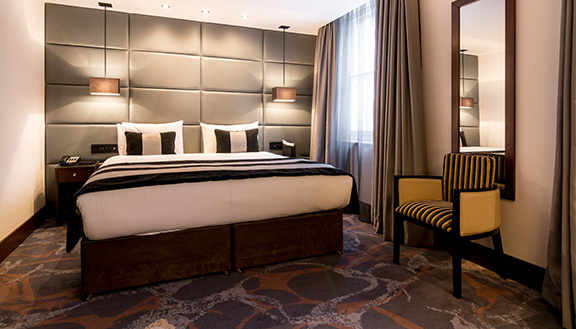 Moments away, in the middle of theatreland, the The Piccadilly London West End is a smart new boutique retreat for roaming romantics and out-of-town weekenders alike. 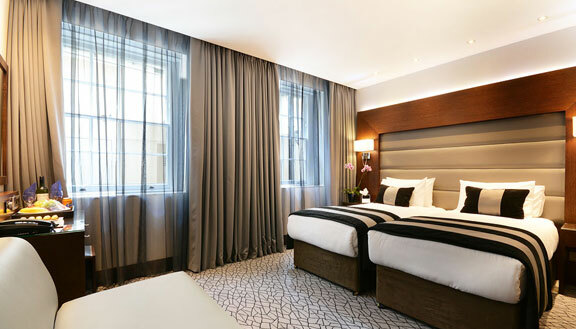 Here, you couldn't be more central, surrounded by bohemian Soho, the grand sweep of Regent Street, stately Trafalgar Square and the river beyond. 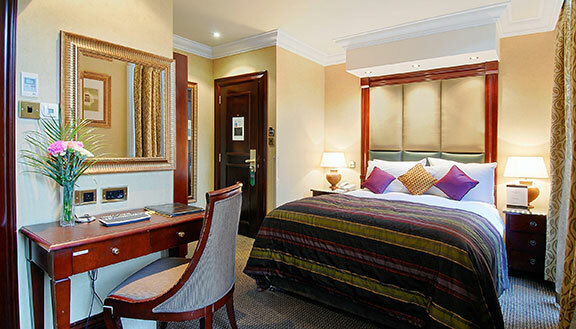 A contemporary, classic property, situated in the fashionable, affluent and most prestigious areas of London, Kensington, the Park Grand London Kensington, is a great choice for both the London tourists and business travelers. This Victorian building is tucked away in the quiets of Sussex Gardens and a few minutes away from the Paddington Station. This modern, classic property, situated in Paddington, offers a smart array of accommodation to suit both the business travellers and tourists alike. 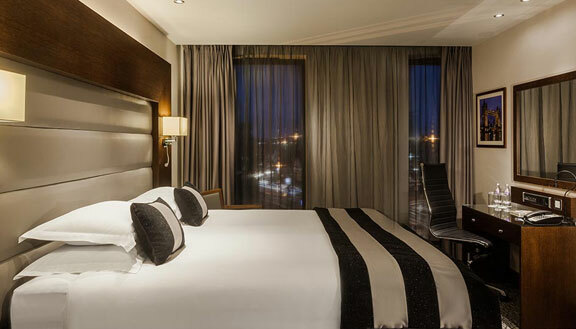 The bedrooms are newly refurbished and designed with an emphasis on comfort and luxury. 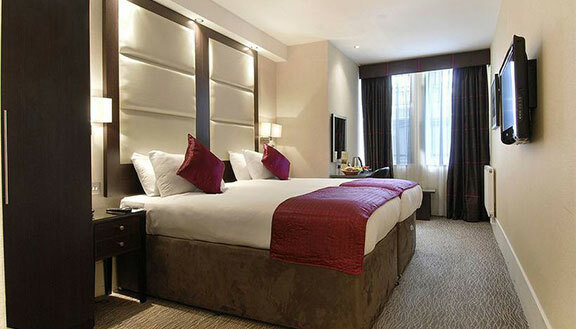 Park Grand Paddington Court London - A classic accommodation in the heart of London. With an Edwardian facade, Park Grand Paddington Court London stands out as a rich pictogram of style and elegance. It offers fresh, contemporary design with warm interiors and stylish furnishing against the background of an earlier British period conspicuous through its exterior architecture. 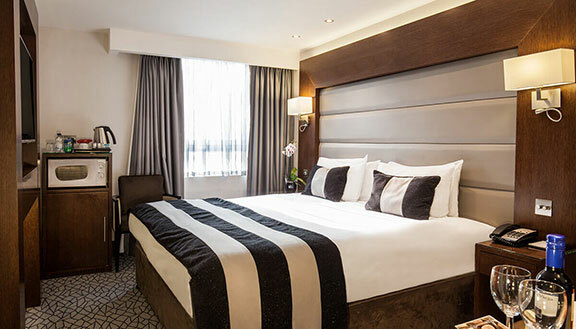 Grand Royale London Hyde Park an accommodation which is a perfect blend of old and new, in a superb location of Bayswater, minutes away from the glorious expanse of Hyde Park. 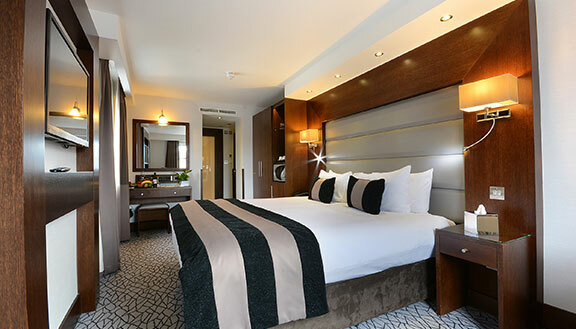 A beautifully chic, charming and sleek and a fine presentation of something truly unique, BW Plus Park Grand London Heathrow is a delightful presentation of lovely collection of them most aesthetically pleasing stay options. 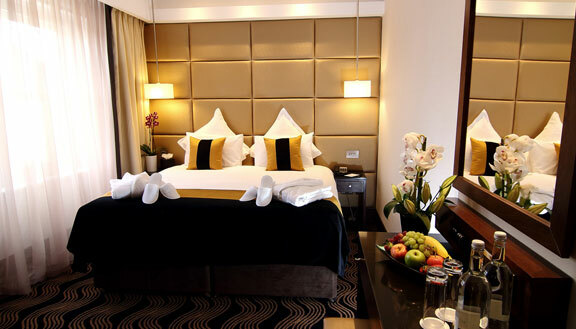 Park Grand London Lancaster Gate is a chic property situated in one of the most refined residential locations of London. 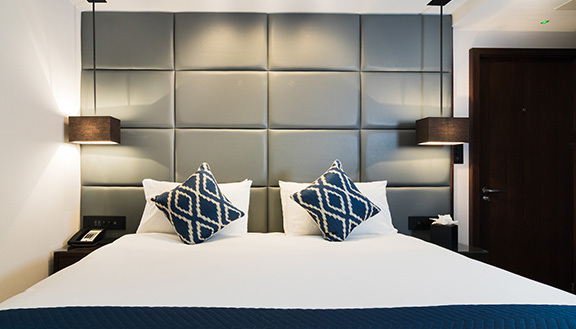 A brand new boutique hotel in a great location near Paddington Station, The Chilworth is an urban oasis on a tree-lined street a short stroll from Hyde Park, Queensway, Marble Arch and the waterways of Paddington Basin.